DxOMark has currently tested the new EF-S 24mm f/2.8 STM Pancake lens. 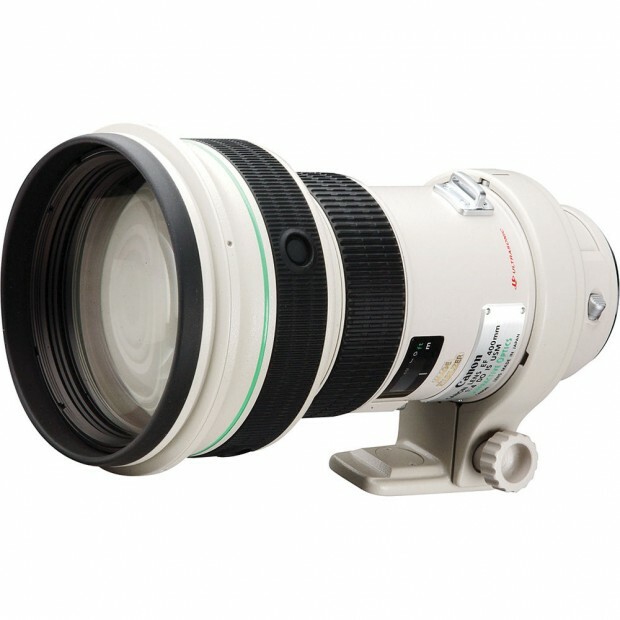 This is a cheap and good wide-angle prime lens for Canon APS-C DSLR cameras. Tested on Canon EOS 70D, the DxOMark score is 19, better than most EF-S zoom lenses. 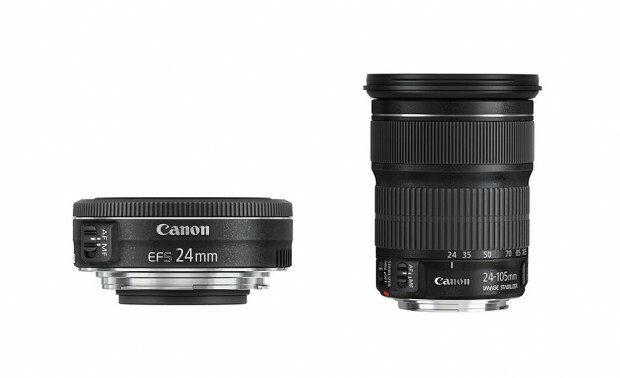 Canon EF-S 24mm f/2.8 STM Lens now In Stock ! Author CameraeggPosted on December 9, 2014 July 11, 2015 Categories Canon LensesTags Canon EF-S 24mm f/2.8 STM Pancake Lens, In Stock, ShippingLeave a comment on Canon EF-S 24mm f/2.8 STM Lens now In Stock ! Canon has announced the new EF-S 24mm f/2.8 STM pancake lens for Canon APS-C camera, here are officially sample images of EF-S 24mm f/2.8 STM pancake lens. 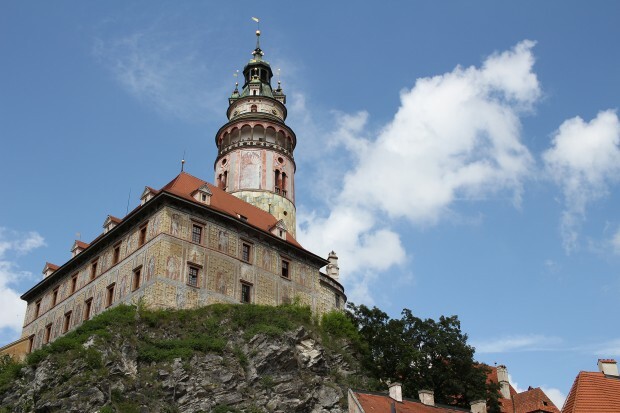 Click the images to see full size. 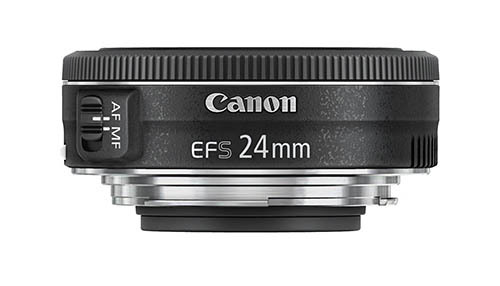 Along with 7D Mark II and two EF lenses, here is the another pancake lens for Canon APS-C DSLR cameras: Canon EF-S 24mm f/2.8 STM Pancake Lens. 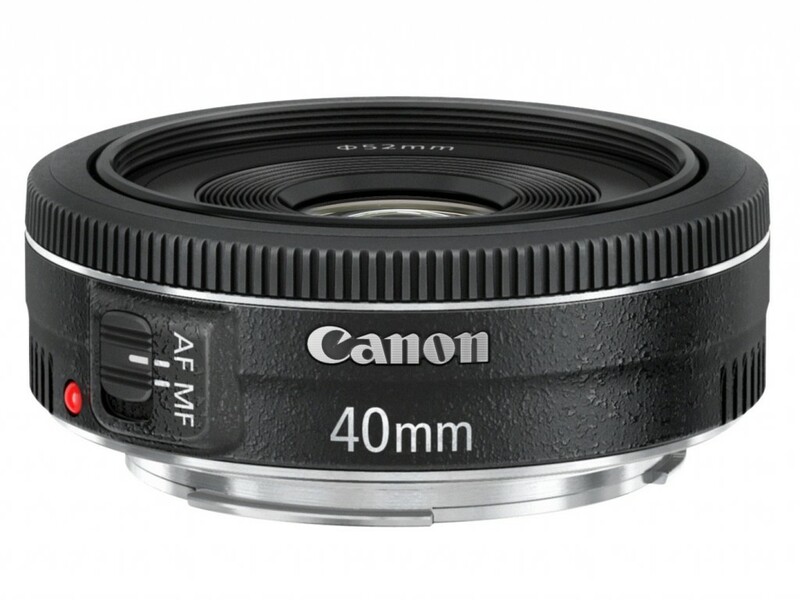 Canon EF 24mm f/2.8 Pancake Lens Coming ? Along with the Canon EOS 7D Mark II, Canon may also announce a new pancake lens for EOS bodies. This pancake lens will Canon EF 24mm f/2.8, according to CR. Author CameraeggPosted on August 23, 2014 August 23, 2014 Categories Canon LensesTags Canon EF-S 24mm f/2.8 STM Pancake Lens, Canon Rumors, Photokina 2014Leave a comment on Canon EF 24mm f/2.8 Pancake Lens Coming ?